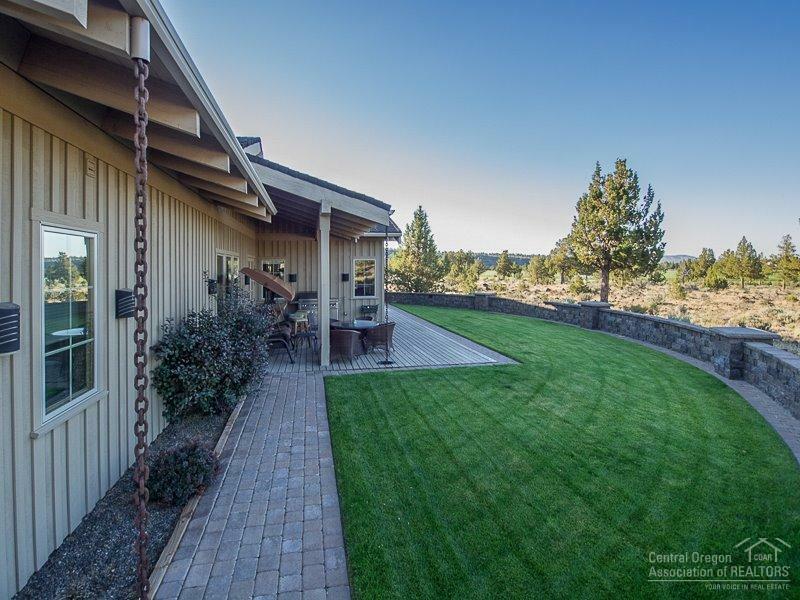 Immaculate, custom-built ranch-style home in gated community of Odin Falls Ranch. 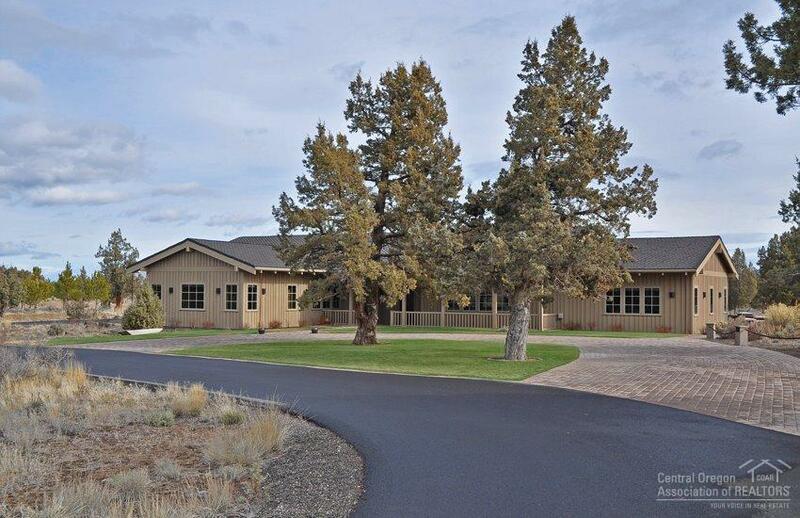 5284 sq ft, 3BR 4.5BA on 2.99 acres. Main-level living w/incredible bonus/media room upstairs. Gourmet kitchen w/5'' plank hardwood flrs, commercial-grade appliances & granite slab countertops. Italian plaster walls, travertine floors and 2 guest suites w/ large private baths. 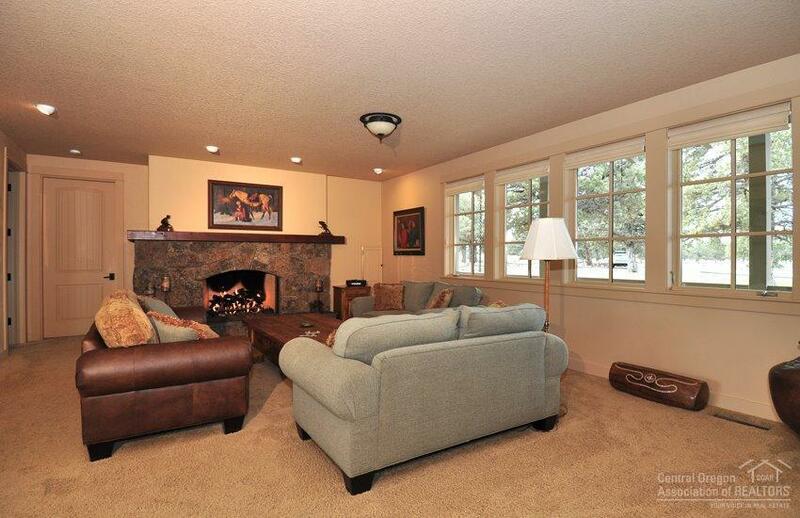 Hand-cut stone fireplace in great room & spacious mstr suite w/gas fireplace. 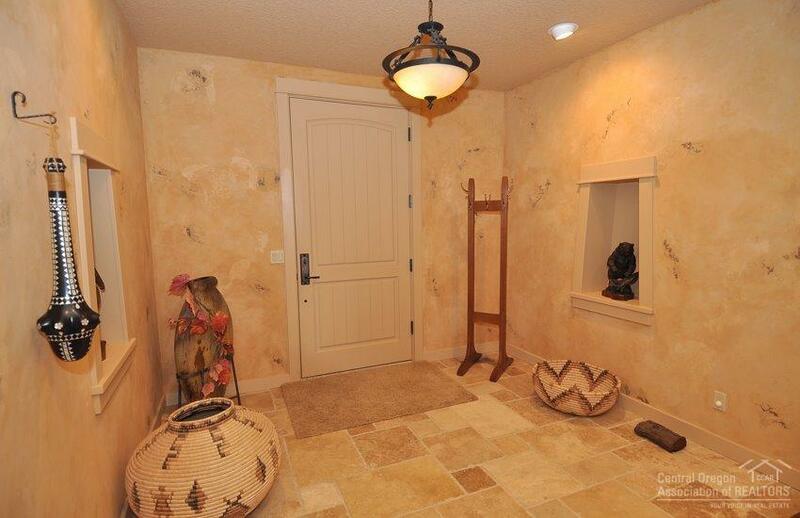 Beautiful wood accents throughout w/art nooks & custom light fixtures.